Please meet our exceptional team of Liscensed Funeral Directors, family service providers and management. 4th generation co-owner and CEO of his family’s world famous Charbonnet Labat Glapion Funeral Home. A graduate of Commonwealth College of Science in Houston Texas, he also studied Loyola University’s City College and Southern University. He received the CFSP certification in 2012. 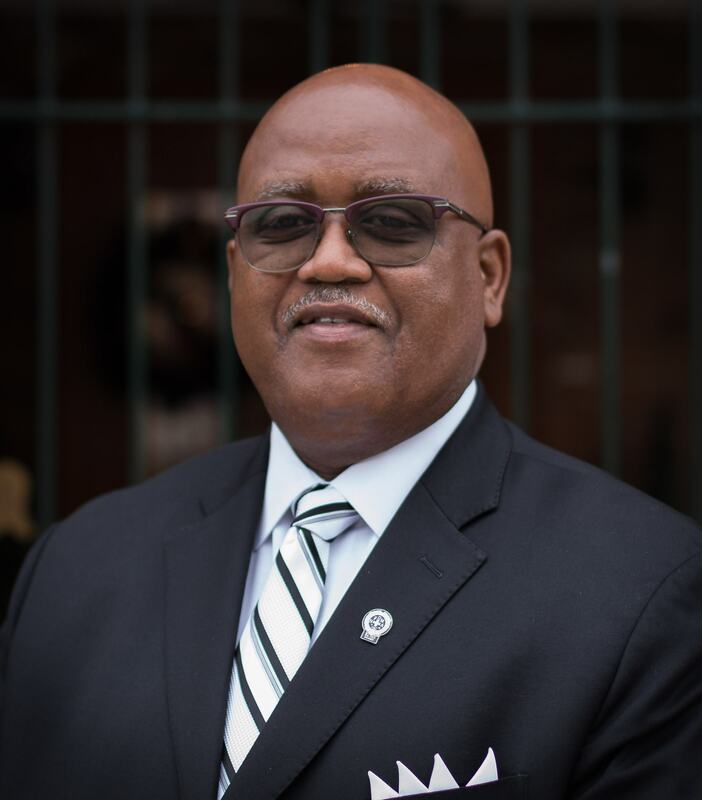 After serving in the Army, he returned to New Orleans to work with his father in the construction business and at the funeral home. . Always attuned to the needs of his community, Louis decided to run for Louisiana State Representative from the 96th District, won his election and went on to serve from 1970-1984 where he distinguished himself as a floor leader for Governors Edwin Edwards and Dave Treen, New Orleans Mayors Moon Landrieu and Ernest “Dutch Morial. He was the legislative coordinator for the City of New Orleans under Mayor Sydney Barthelemy. 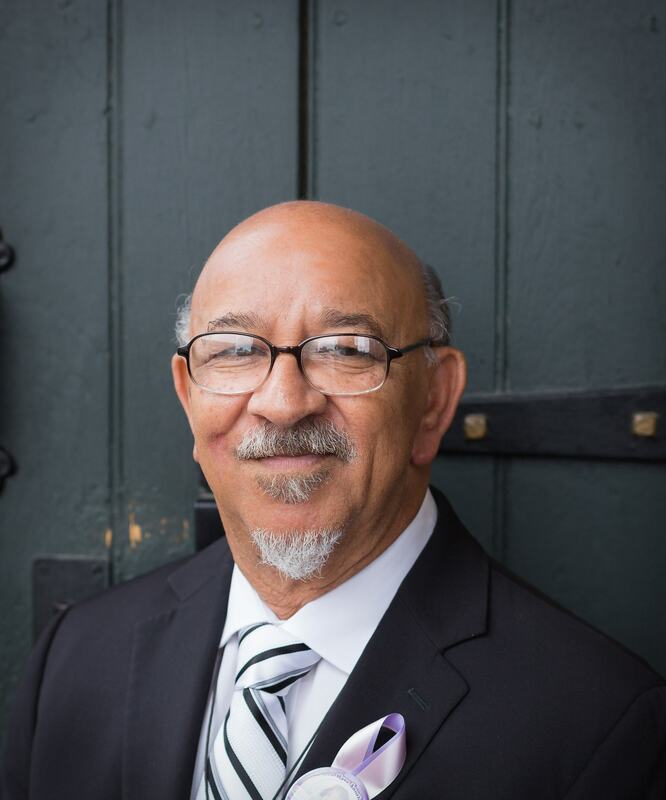 After retiring from the political life, Louis turned his attention to building a successful Treme location of his family’s funeral home operation into a variety of related businesses. He his daughter Kim and his wife, Simone started a French Quarter buggy business in 1990. Mid-City Carriages Inc. provides French Quarter horse-drawn carriage rides and tours. It also provides antique horse-drawn hearses for their funeral homes across a 4 state area. Louis, a true visionary, has continued the family legacy since his brother’s death. He has expanded their funeral services to reach families in the New Orleans East area with the Magnolia Chapel, and those in St. Bernard Parish with the Violet Chapel in Violet Louisiana. Louis Charbonnet is not only a leader in his hometown of New Orleans, but has taken on leadership roles statewide and regionally. In 1996 he was appointed to the Louisiana State Board of Embalmers and Funeral Directors by Louisiana Governor Mike Foster where he served in a variety of capacities including President of the board . 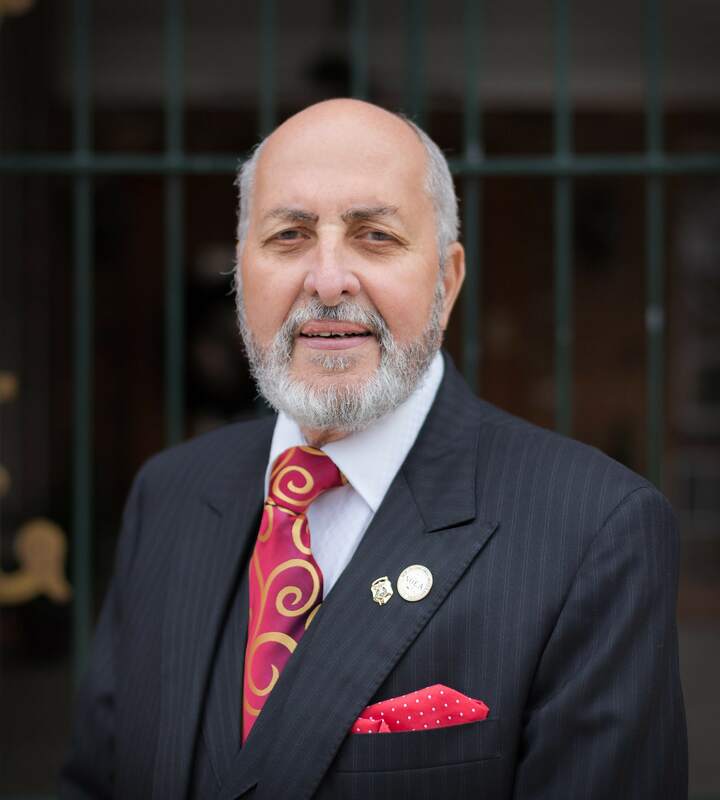 He has served as President and is a member of: The Crescent City Funeral Directors and Morticians Association, the New Orleans Embalmers and Associates and the Louisiana State Funeral Directors and Morticians Association. He is also a member of the National Funeral Directors & Morticians (NFD&MA) and National Funeral Directors Association (NFDA). His greatest honor was being distinguished as the recipient of the Robert H. Miller Professional of Year award by the National Funeral Directors and Mortician Association. After 54 years as a licensed Mortician in the funeral business, his dedication to the funeral industry has not waivered. It has been a lifelong passion that he is passing on to his daughter Kim who he is guiding to become the 5th generation to operate this family’s legendary New Orleans business. 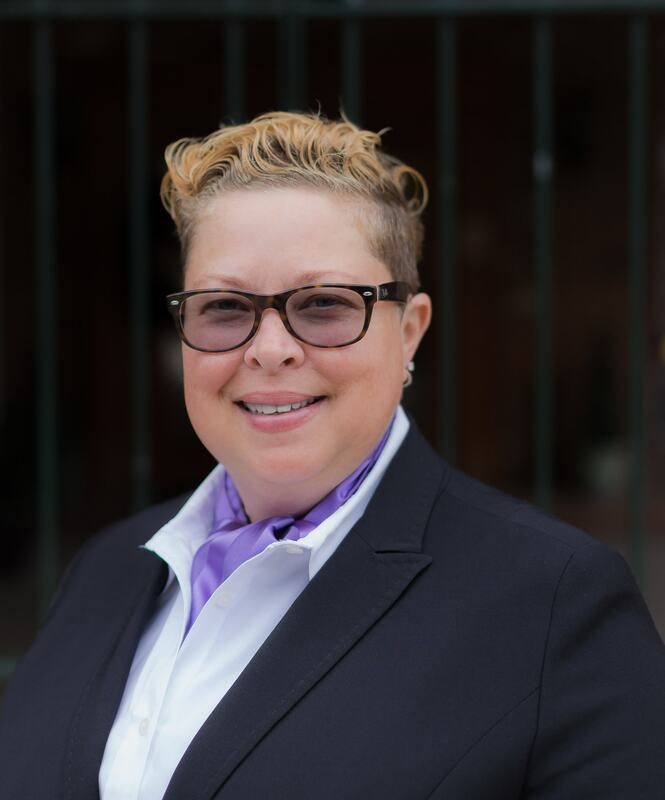 Kim M. Charbonnet serves as Charbonnet Funeral Home’s Chief Financial Officer balancing her time between ensuring the businesses financial success and assisting her father Louis Charbonnet III with day-to-day operations. 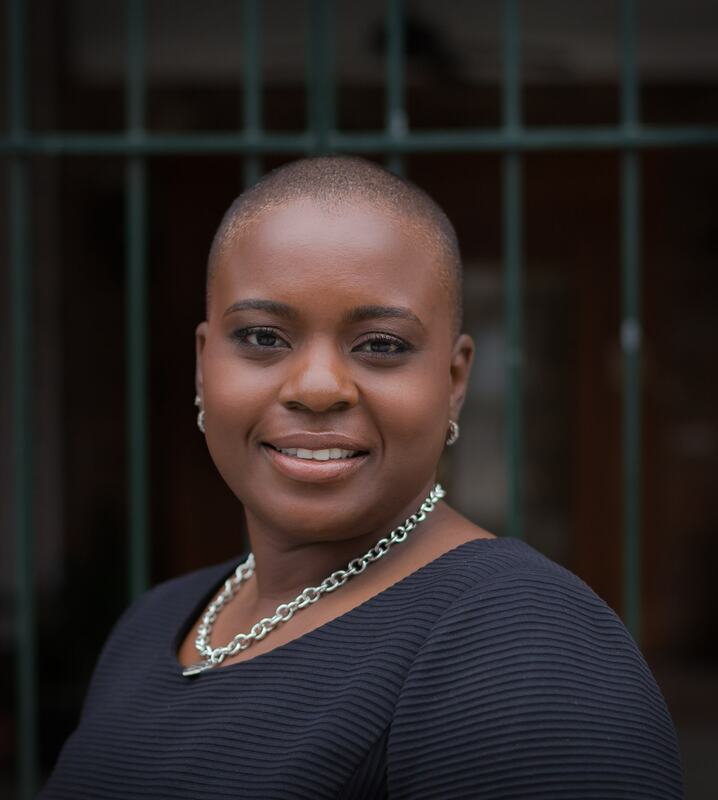 Kim studied at Louisiana State University, and Delgado Community College. 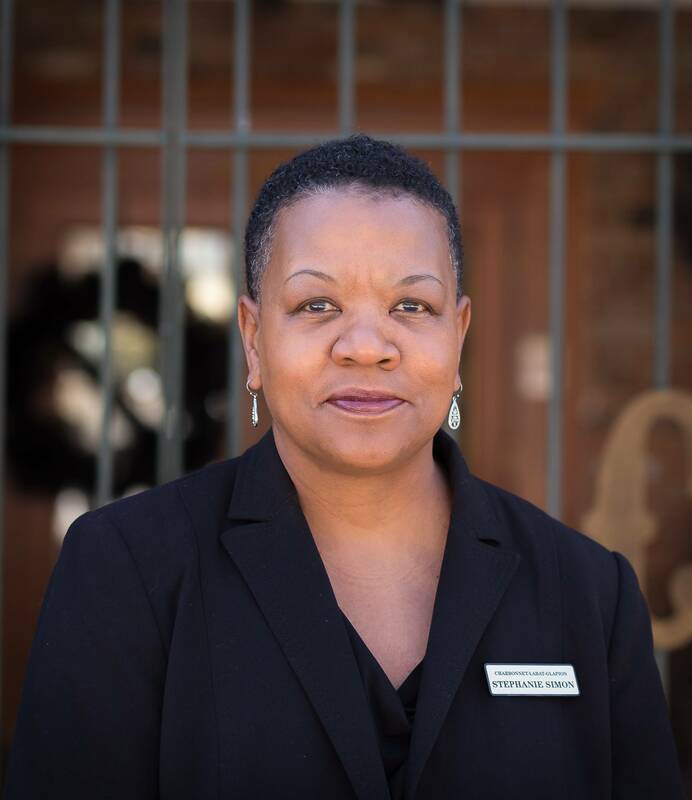 After a brief career change as an internal auditor for the hotel industry Kim decided to join the family business and founded Mid-City Carriage with her mother Simone Charbonnet.